You never know with cops. 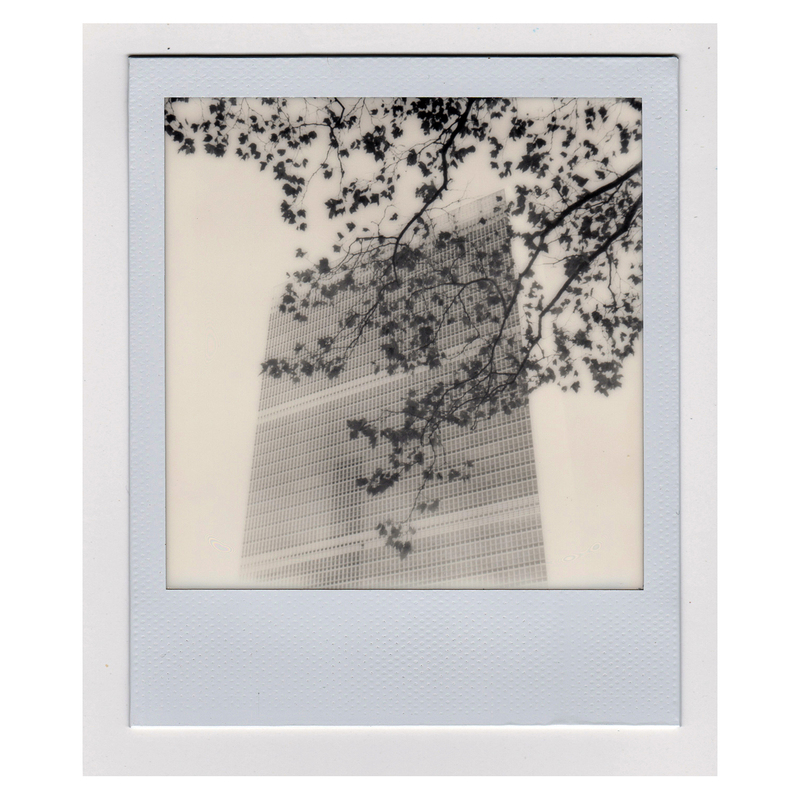 You might get a good one or a bad one, but the Polaroid is the great equalizer, at least to a point. I got good cop, at least initially. Intrigued by my camera and audio recorder we talk. I listen and record. And then, bad cop. In my face, threatening for no reason, angry and he ruins the show, the moment and the feeling. They just can’t help it. But the United Nations brings out the best and worst in people and that’s the way it will always be.